or, Wonder of this AGE. 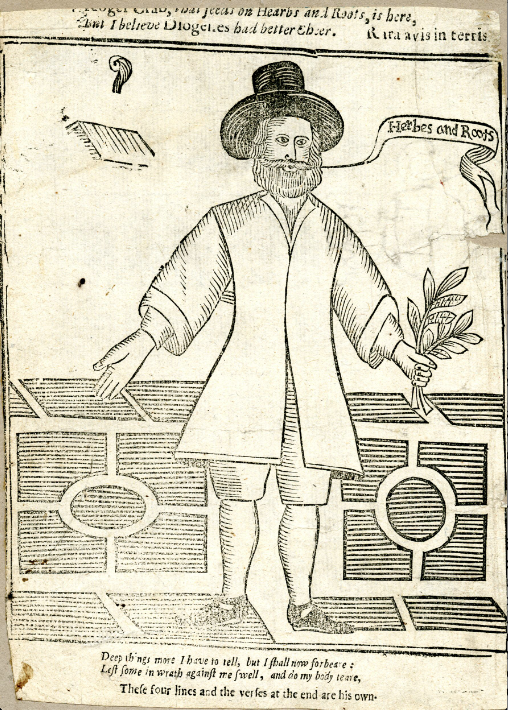 A short pamphlet printed in 1655 that detailed the lifestyle of Roger Crab who it seems had left the rat race and taken on the new age lifestyle and veganism 300 years or so before the Summer of Love. The title goes on to explain. Notice the capitalised nouns. 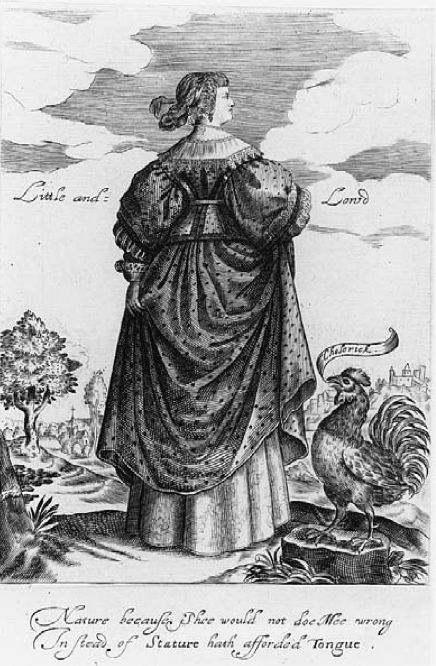 Very seventeenth century. 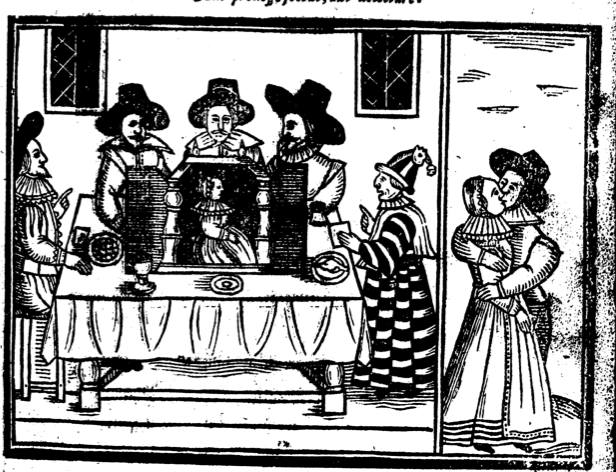 Being a relation of the life of ROGER CRAB, living neer Uxbridg, taken from his own mouth, shewing his strange reserved and unparallel’d kind of life, who counteth it a sin against his body and soule to eat any sort of Flesh, Fish or living Creature, or to drinke any Wine, Ale or Beere. He can live with three farthings a week. His constant food is Roots and Hearbs, as Cabbage, Turneps, Carrets, Dock-leaves, and Grasse; also Bread and Bran, without Butter or Cheese: His Cloathing is Sack-cloath. 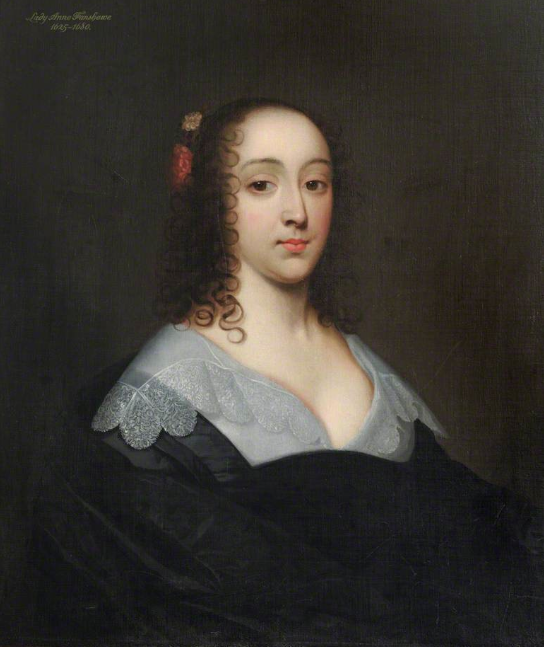 Painted by Cornelius Johnson, Lady Ann was wife of Sir Richard Fanshawe the royalist courtier and diplomat. After the war she wrote an account of their adventures and travels during the hostilities. Here, in a more peaceful time she is painted in a black silk bodice and wrap over a fine low cut linen smock with lace edging to the collar. 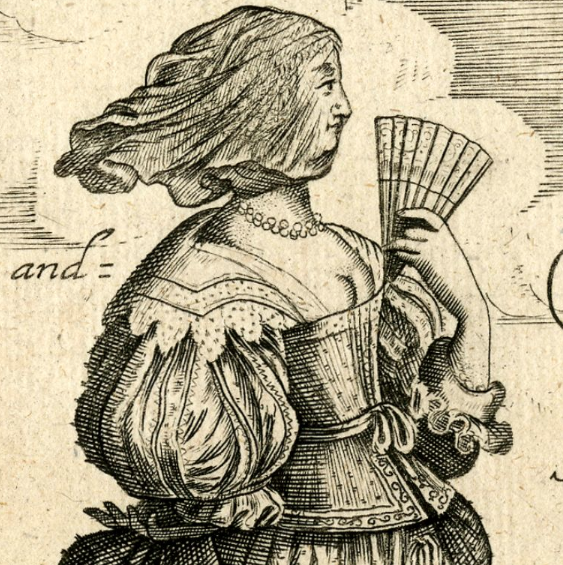 The linen and lace is so fine as to be transparent. The painting is kept at Valence House Museum in Barking, Essex. 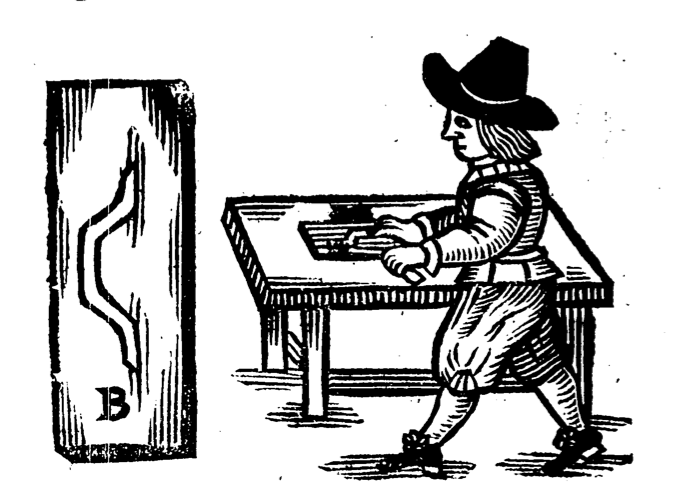 Also from A Rich Cabinet With A Variety of Inventions in Several Arts and Science by John White ,1658. 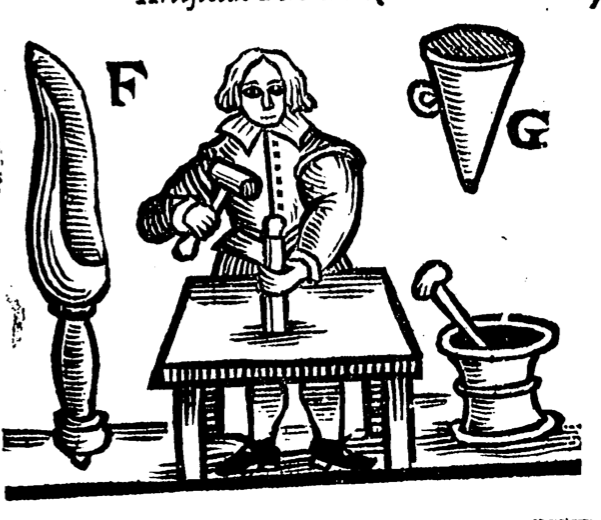 This is a chapter explaining (not surprisingly) how to make fireworks. Luckily there are several figures showing the processes required. First, How to Order, and make the Coffins of Paper. This chap is making the tubes (or coffins) for the rockets. 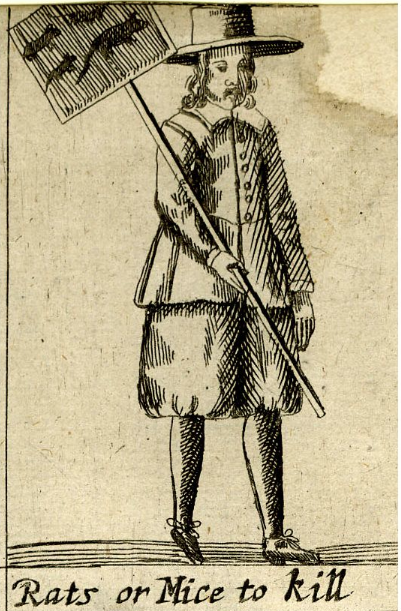 He’s wearing a hat, short tabbed doublet, breeches (note the leg ties), hose and some sensible shoes. Second The Order and Manner how you should choak a Rocket. This seems to show how you secure the rockets to prevent them flying off before you are ready, but there seems to be a bit of overkill going on here. The fellow is sporting a nice lace edged day cap and a darted band to go with his doublet and breeches. The Manner of driving a Rocket, with the Instruments belonging thereto. How to pack the rockets with gunpowder. 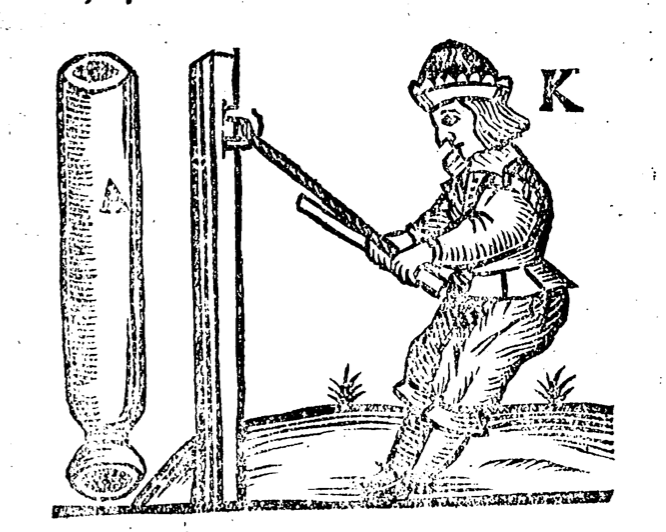 This bareheaded man is hammering the black powder to make a firm base for the rockets. 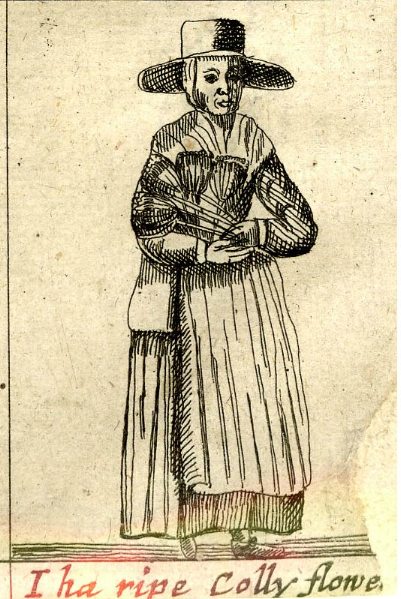 Darted band and a doublet with shoulder wings. nice shoes under the table. 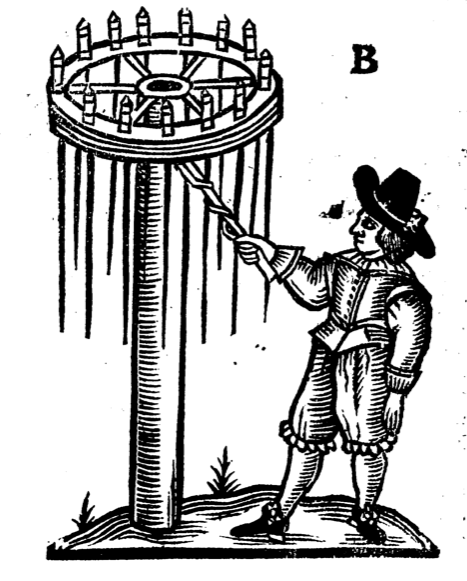 A Wheel fixed upon a post, which will cast forth many Rockets into the Air. Fantastic idea. I want one. Nice ribbon decoration on the bottom of his breeches. 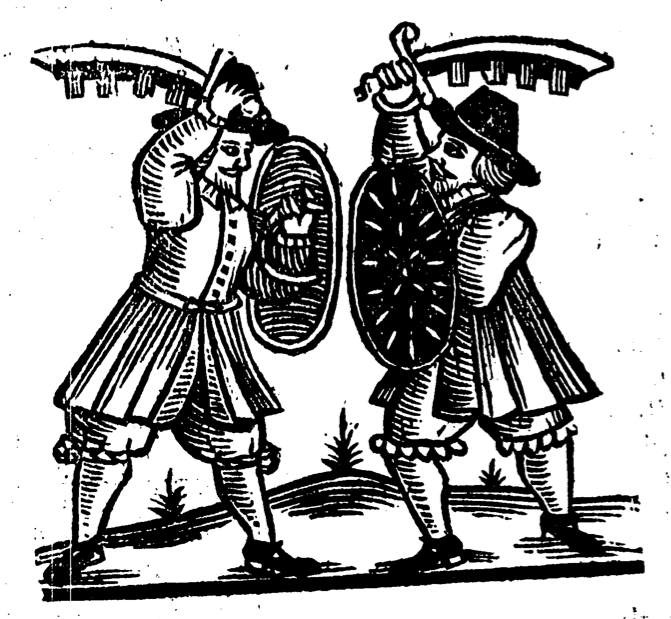 Of Night Combatants with Falchions and Targets, Clubs, Maces etc. This is an idea for two guys to fight a mock battle in the dark. Their swords and shields (targets) are wooden and packed with explosive fireworks. The fun they had before health and safety got involved. These guys are wearing long coats, presumably for protection and hopefully doused in water. to tell, or name all spots or court Cards in the Pack, and yet never see them. From A Rich Cabinet With A Variety of Inventions in Several Arts and Science by John White. 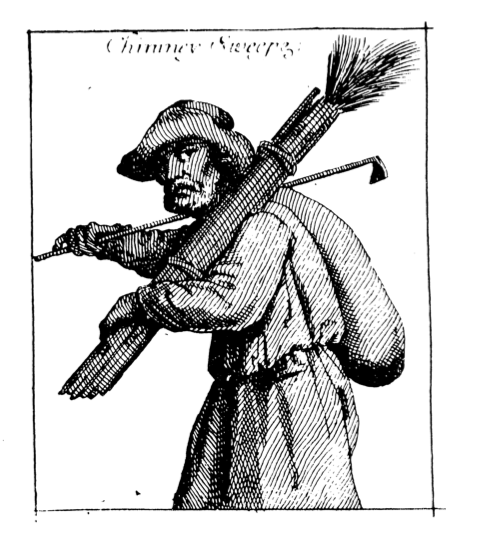 First published in 1658. On of those books that are kept by the toilet these days for easy reading when you have a moment. 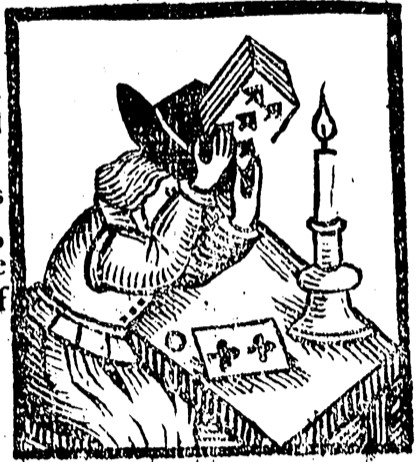 This particular ‘receipt’ in the book is a cunning card trick to amaze your friends or win money down the pub. 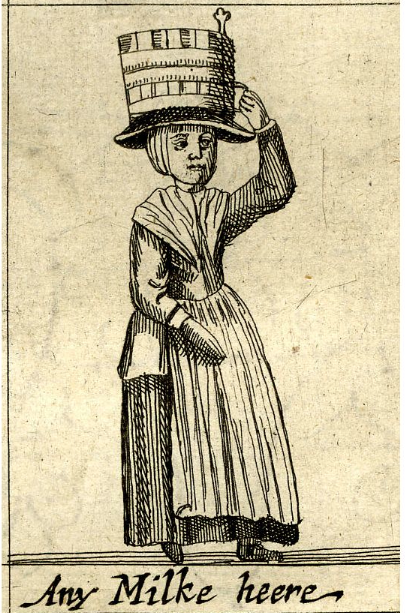 In the illustration, our protagonist is performing the trick (I won’t give it away here, but the instructions are below) in a wide-brimmed hat, short tabbed doublet with shoulder wings and breeches. You must privately drop a drop of water or drink (about the bigness of two-pence) on a table before you where you sit and let any body shuffle the Pack of Cards, and then taking them into your hand place a candle on the table before you (for this trick is best to be done by candle-light) and holding down your head (as you may see in the Figure) lift the cards above the brim of your Hat, close to your head, that the light of the Candle may shine on the Cards, then in the drop of water (like a Looking-glass) you shall see every speck of each Card before you draw them, which you may name; or putting your finger upon the spots, you may say that you feel them out; then lay down your first Card, and name the next, as your first Card was the Deuce of Clubs, the next in the five of Spades, and so the rest. I also like the vacant look on her face and the flowers she has in her hair. 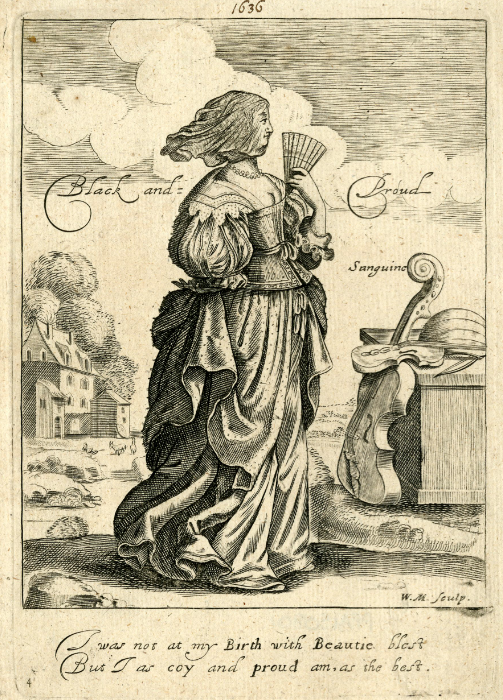 Continuing the series of prints executed by William Marshall in 1637-7, we now have Cholerick, a lady facing away from the artist, helpfully displaying to us the back of her clothes. 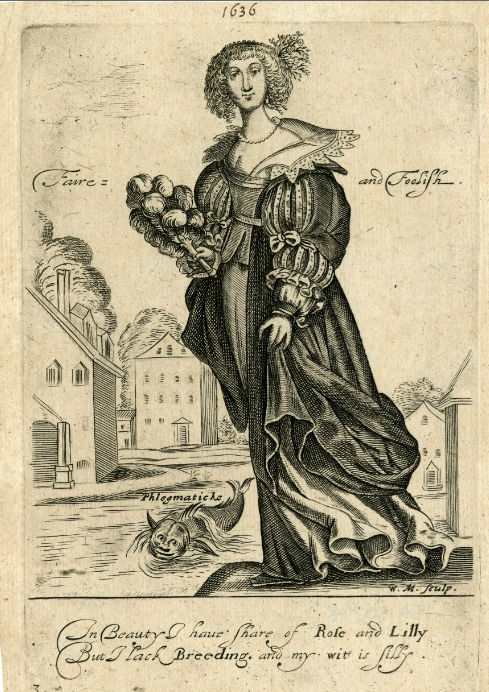 She is wearing a tight waisted bodice with wide, though short sleeves and two petticoats, which we can see as she has helpfully hitched her over petticoat skirts so we can see the under petticoat. 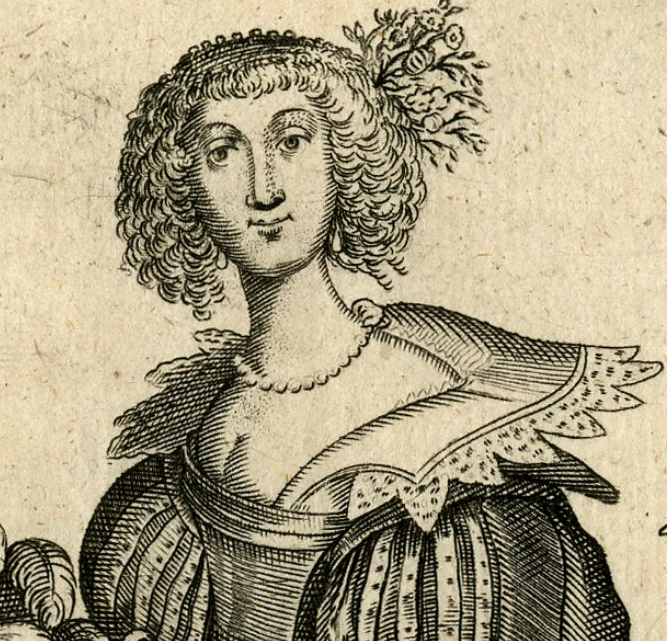 The detail is not good on this image, but it seems to me that the bodice and over petticoat have been slashed or pinked all over as a decoration. Follow this link to a pink silk bodice in the Victoria and Albert Museum that has a very similar pattern and form of decoration to this one. From the back you can also see the darts on her linen collar.